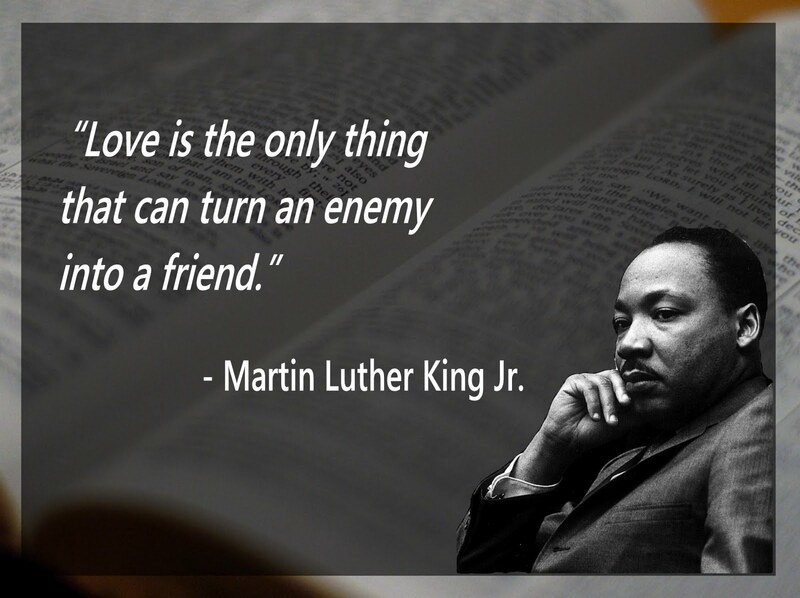 I must confess it took me a while to get to to the point of believing that love for our enemies should have no limits. Like so many I’ve always seen confines to Jesus’ words to love our enemies. As I commented elsewhere it’s hard for us to get beyond our Western presuppositions that see church and state as pure separate entities (or the other extreme of theocratic thinking). As a result we tend to perceive Jesus as separate from the state and from the real world of evil men. Therefore His teaching can only go so far. It’s only applicable in so far as we’ve exahusted all options (although we rarely do this). This is ever apparent to me as we have just celebrated Memorial Day. Facebook was chock full of posts that commemorated those who gave their lives for our country and for our “freedoms”. I’ve always got the sense from these posts and the things people say in support of military action that to speak out or disagree with such sentiments is a grave sin. More specifically, it always seems to be Christians that are the most supportive of such things as Memorial Day. We have been taught that non-violence does not work and that violence always works but the evidence stands greatly against this belief (Gandhi and King are but the beginning of the evidence). Less people have died using non-violent resistance than violent resistance and force. But the reality is that violence is part of our sinful flesh, it’s where we automatically go when someone has harmed us in any way. We’ve all felt the desire of wanting to physically harm someone thinking that it would work. Just think of how we all felt right after 9/11, we all wanted blood and we got it but at the risk and the reality of creating another generation of terrorists. And so the cycle continues. And this brings me to the words of Jesus. Something that is lost when we read the words of Jesus in Matthew 5 is the context in which Jesus says these remarkable words. And it’s this context that should give us reservations about supporting violence because it brings light to the falsity of so many claims today. You see love for enemies does not ignore the truth and it does not seek to excuse it rather it seeks to deal with enemies in a humane way. A way that acknowledges the enemy’s humanity, putting him or her on the same level and violence doesn’t do that. In order to kill we must dehumanize the other and ourselves. Hence, training men and women to be “killing machines”. Just speaking the truth can cause great change, look at what Jesus did despite the disciples’ actions and the Sanhedrin and Rome putting him to death. To speak truth is to love. And this is hard, in fact it’s way harder than using force or the cowardice of backing down and walking away. This way of truth involves vulnerability and investment, it takes time and effort, it takes being human with another person. This should also inform our ministries as well, truthfully serving and truthfully loving others as they are and not as we want them to be. Besides the state doesn’t need to tell us we are free. Rather we are already are free because we are in Christ. We are free to love, to be vulnerable and to be honest.